When I received a phone call telling me that my father had committed suicide, I hit the floor—both figuratively and literally. It is devastating news when someone passes, but a suicide is especially hard to deal with. Thank goodness I can not predict the future, because If I had known in that moment what the next few years had in store for me, I’m sure I would have given up right then and there. Instead, I somehow found the strength and courage to get up off of the floor that day and on the many days following my father’s death. It wasn’t always pretty or consistent, and much of it I did for my children and husband who needed me, but I did get up as much as I was able to. Grief is such a personal process to go through for each individual. When we get bad news—life altering news—such as finding out about a loved one’s death, there is no way to tell how we will react, but in my experience, we will and do find ways of coping with our loss. Somehow, we seem to embrace what it is deep inside of each of us that will help us to survive a loss. These tools that we carry at the core of our beings help us to maneuver our way through the unthinkable situations which are put before us in life. Further, these tools can be used consciously and sometimes unconsciously. But, each and every one of us has an outlet of some sorts. For me it is writing—lots and lots of writing. I have always written, but for a couple of years, I focused my writing mainly on my father and my feelings surrounding his death. Some of the stories and poems were very gloomy and morbid, but others were so hopeful that I wonder how I created them in that time when everything was so shaded in darkness. 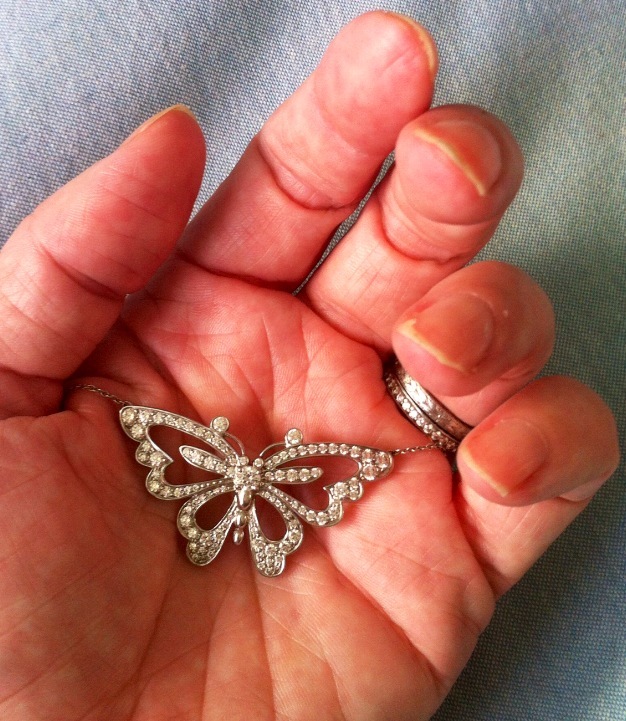 I have always associated butterflies with my father since he passed. 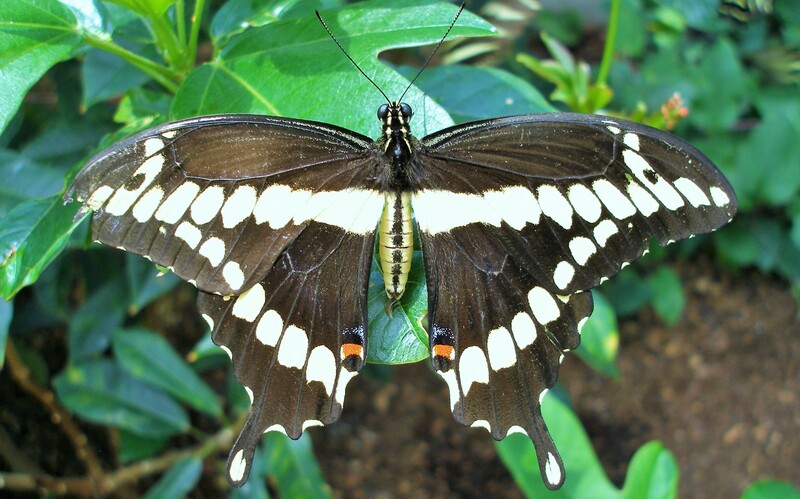 I know that this is not uncommon as butterflies are magical and beautiful creatures that have transformed themselves from another life form—from a caterpillar into a butterfly. The following poem is one of mine, which I wrote in honor of my father’s memory. I hope it might bring peace to another person who is trying to ‘get up and stay up off of the floor’ after a loss of their loved one . . .
Of these creatures with such grace? 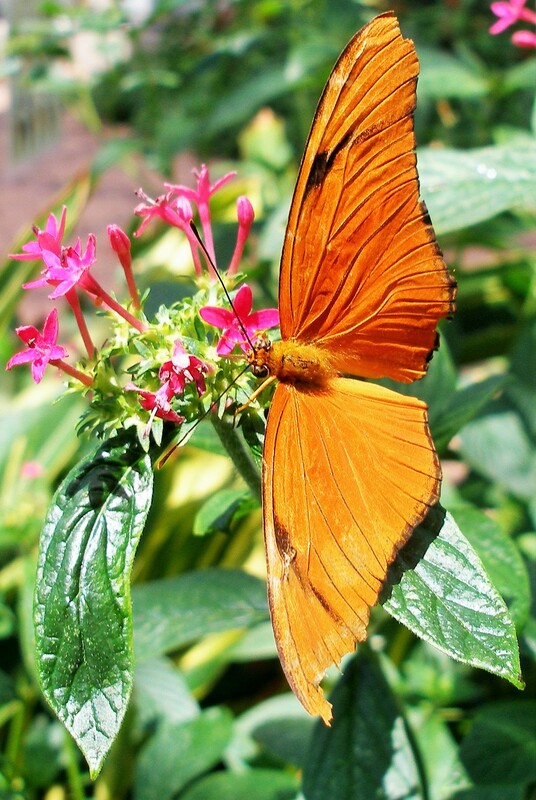 This entry was posted in change, grief, healing after loss, poetry and tagged #change, #grief, Butterflies, poem, poetry, Transformation by laurakutney. Bookmark the permalink.